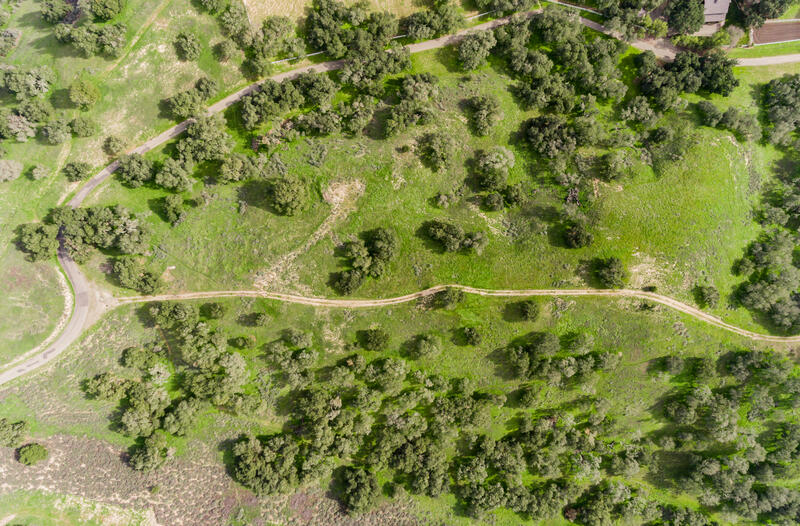 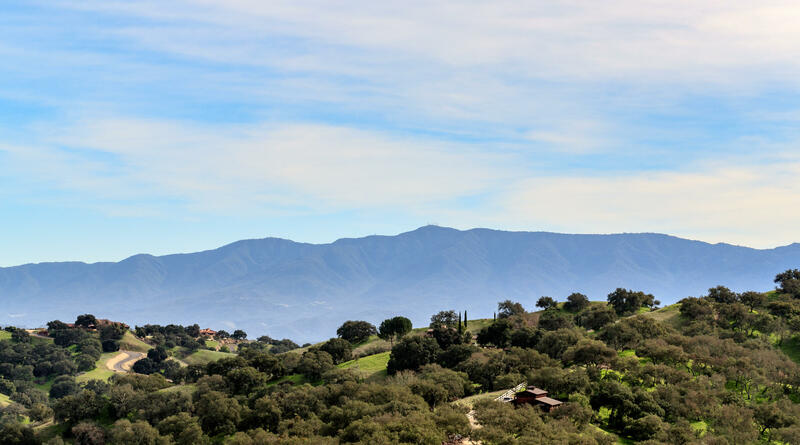 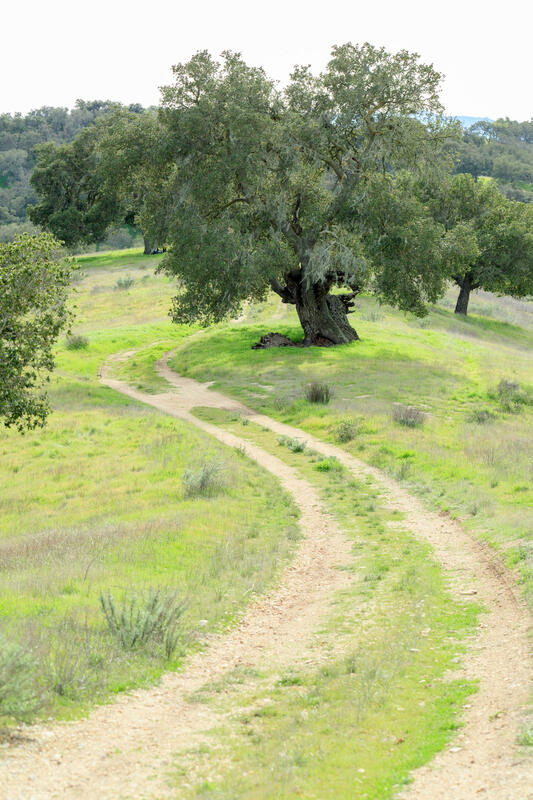 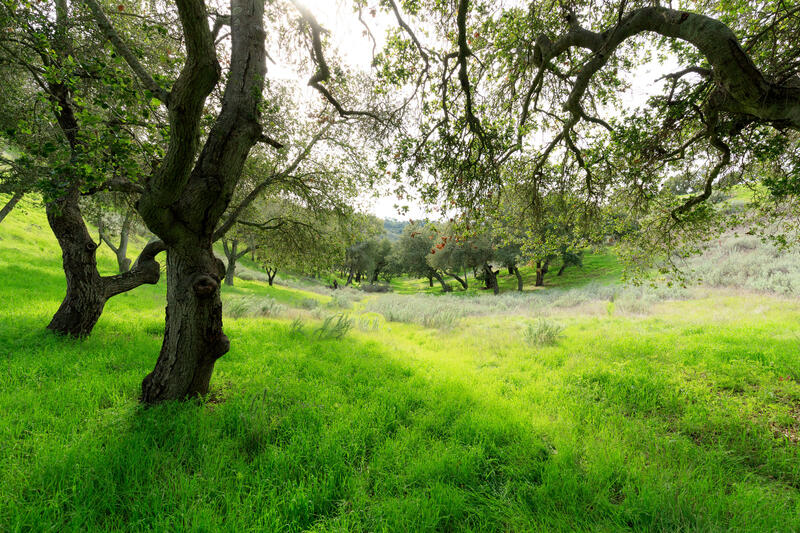 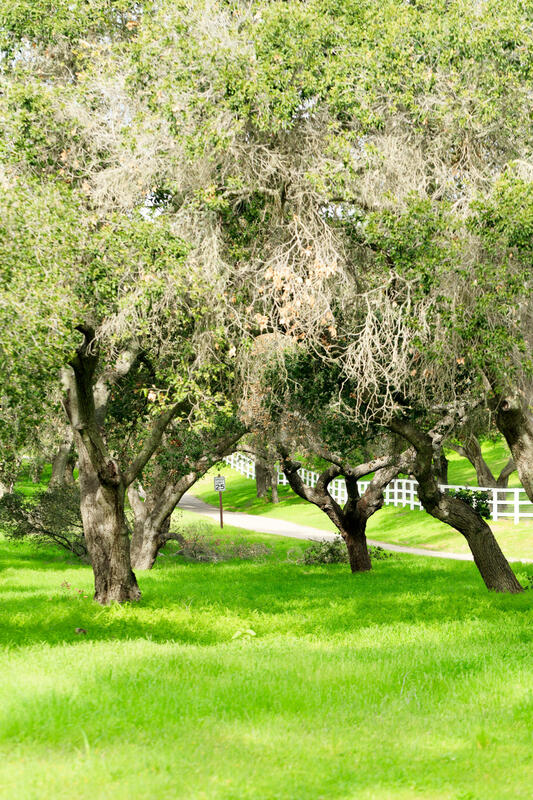 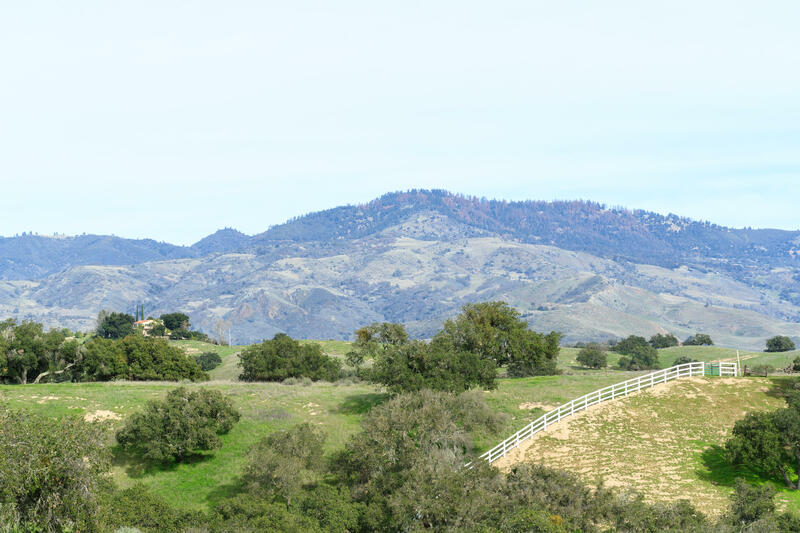 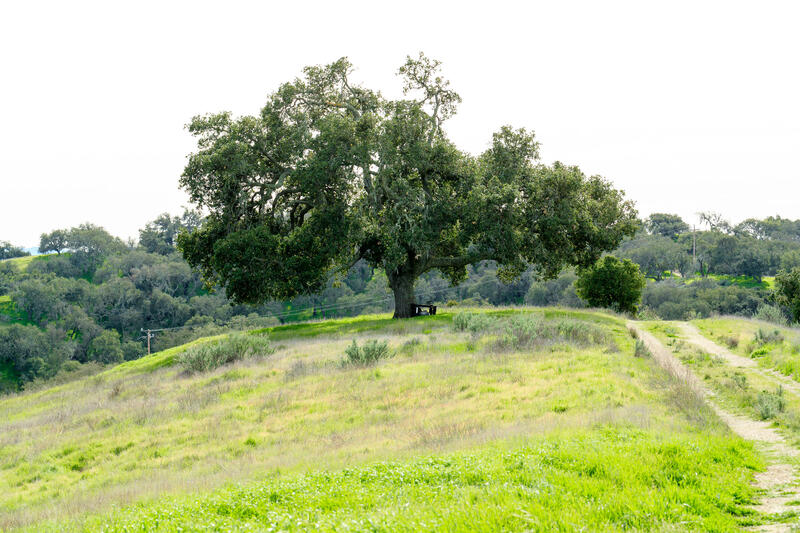 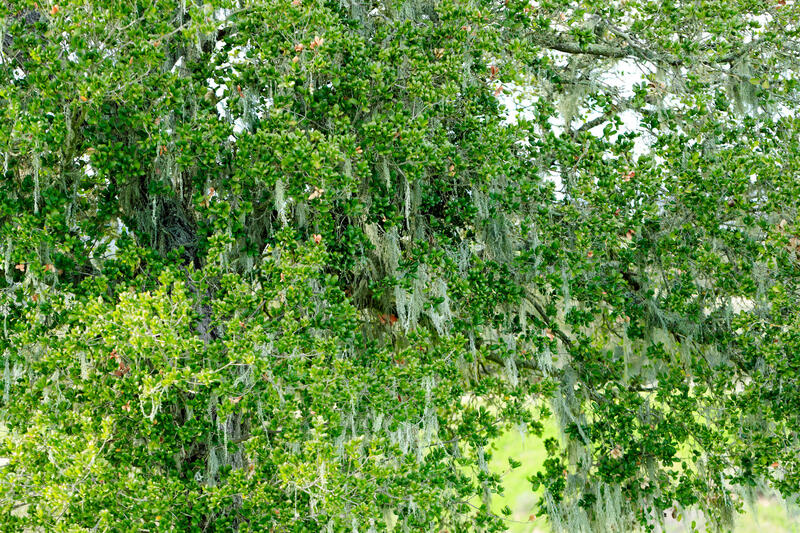 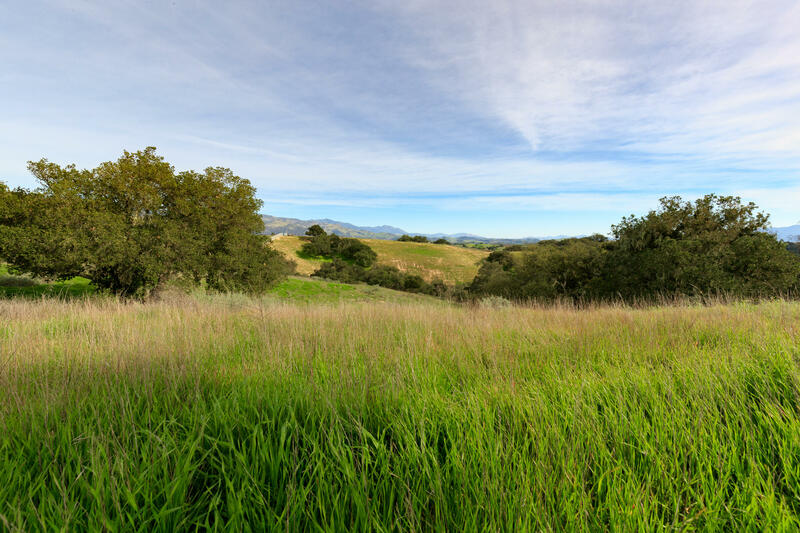 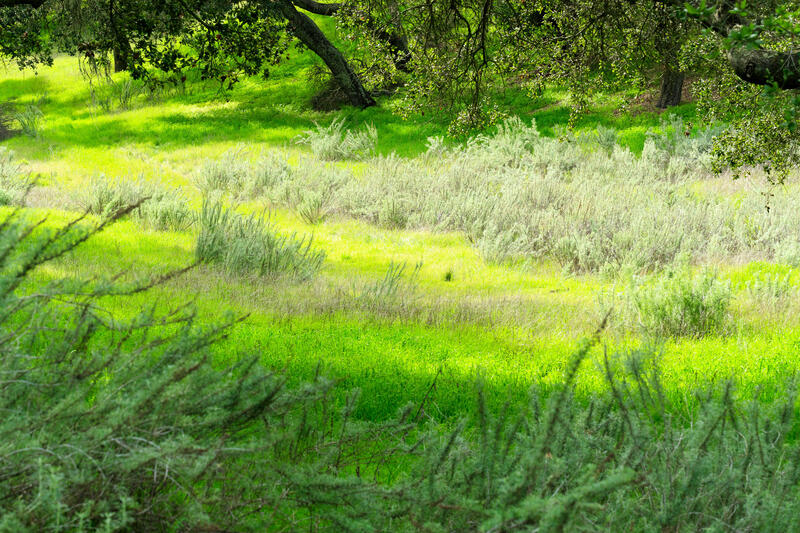 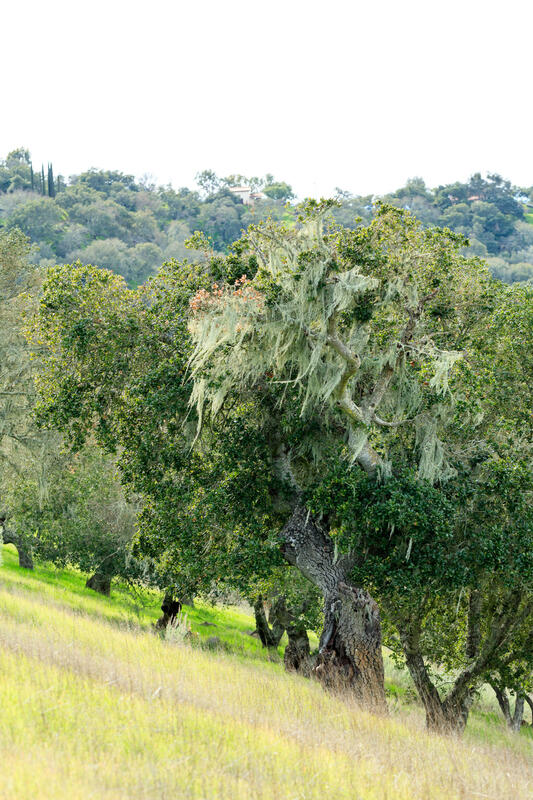 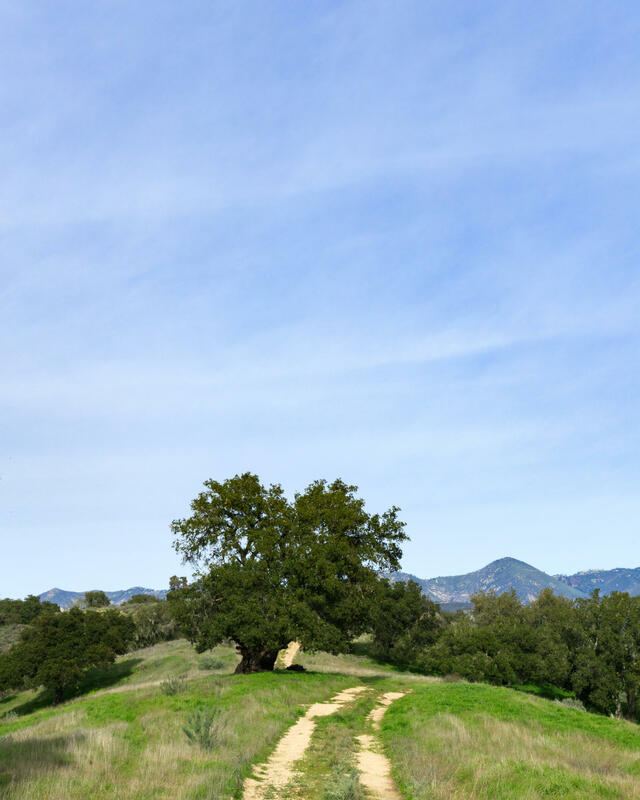 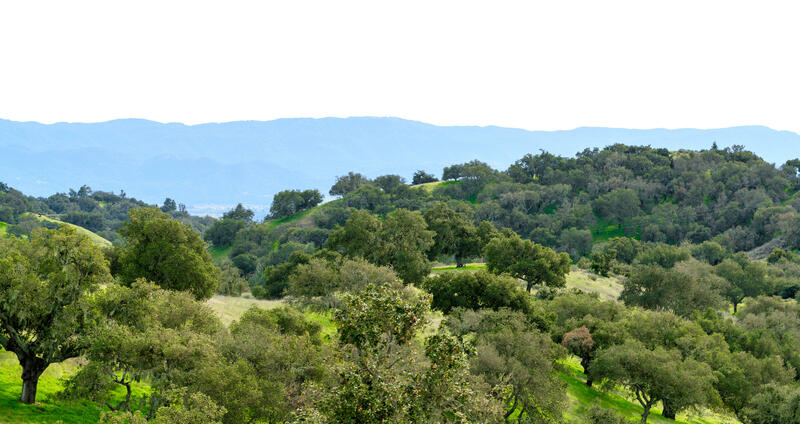 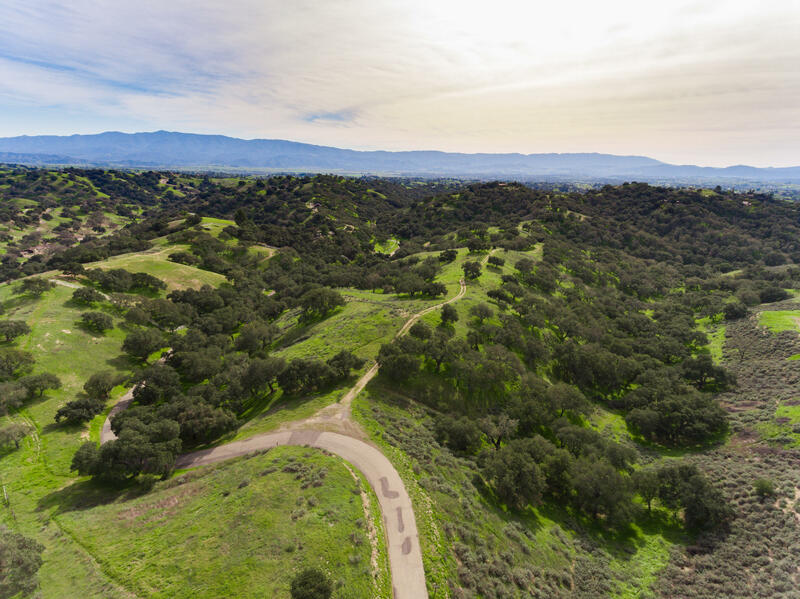 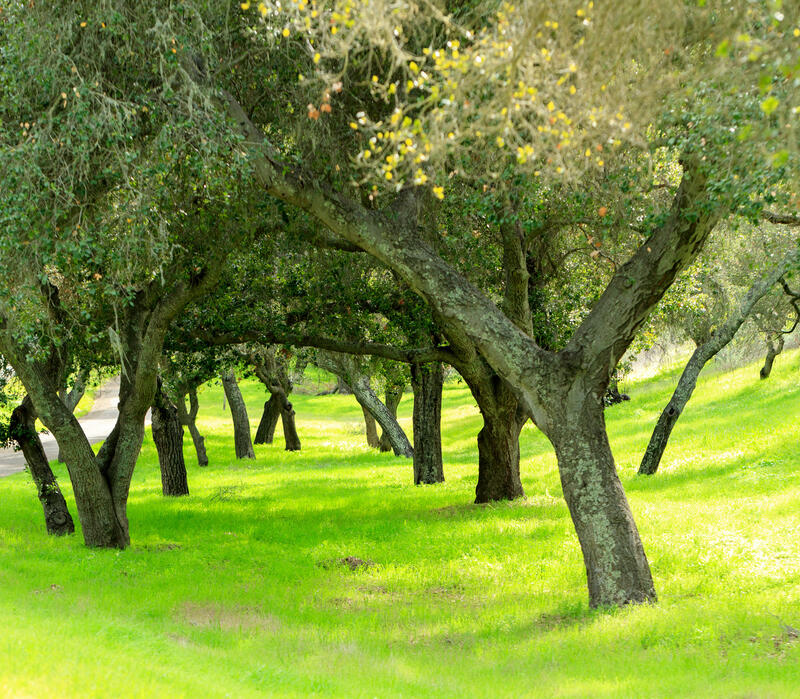 Located in the private, gated community of Oak Trail Ranch is one of the best land parcels in the Santa Ynez Valley. 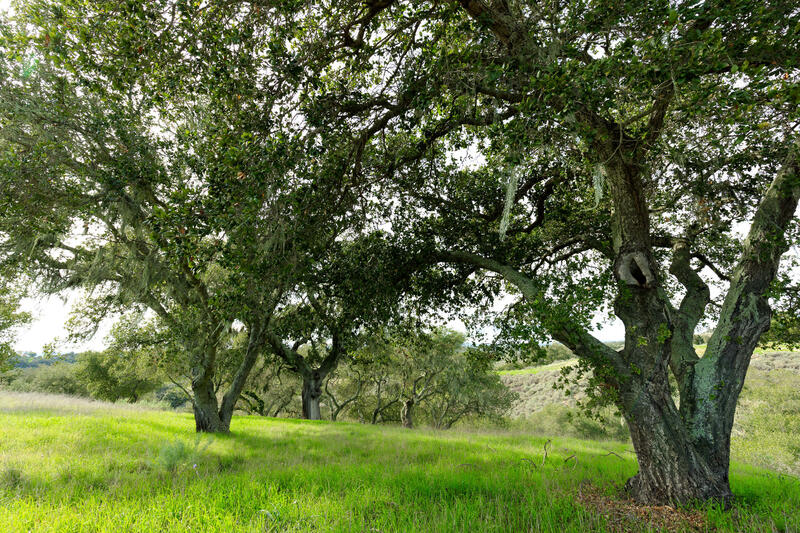 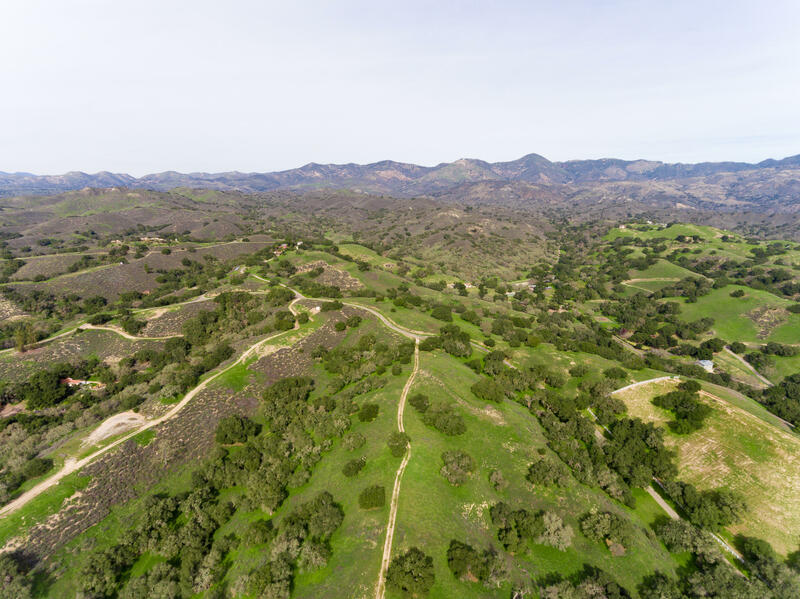 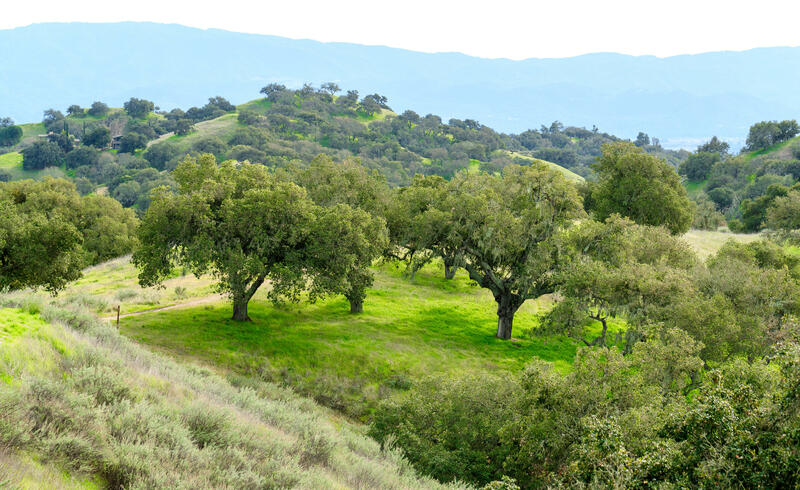 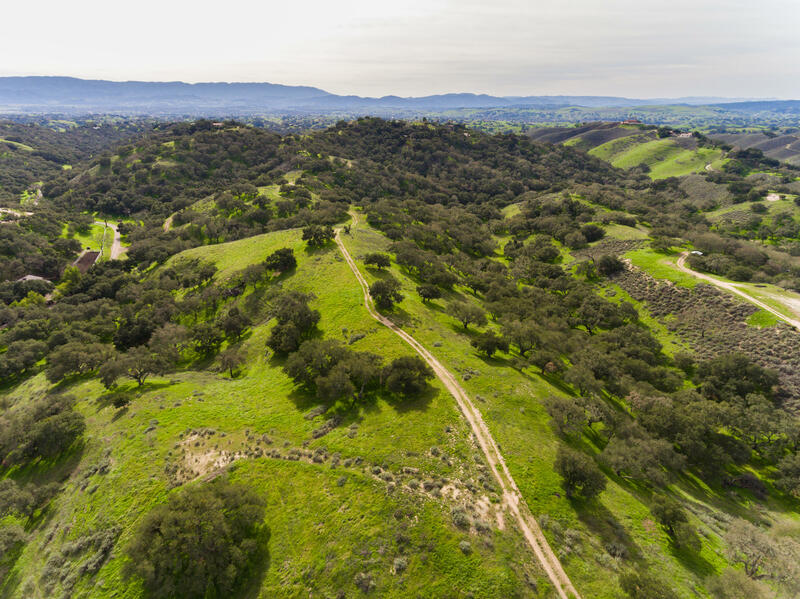 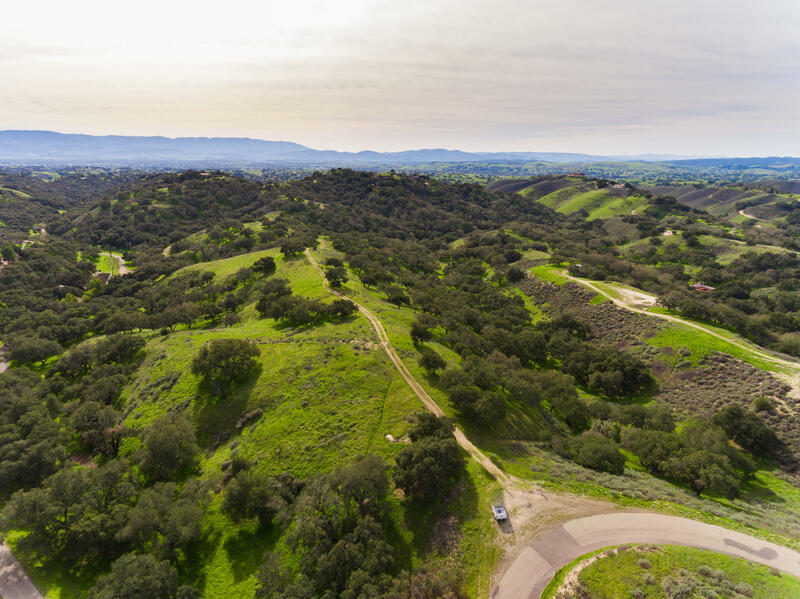 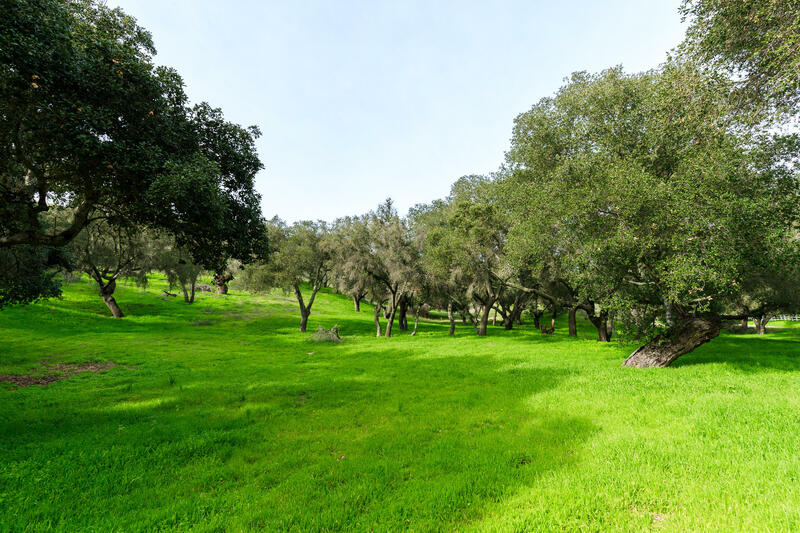 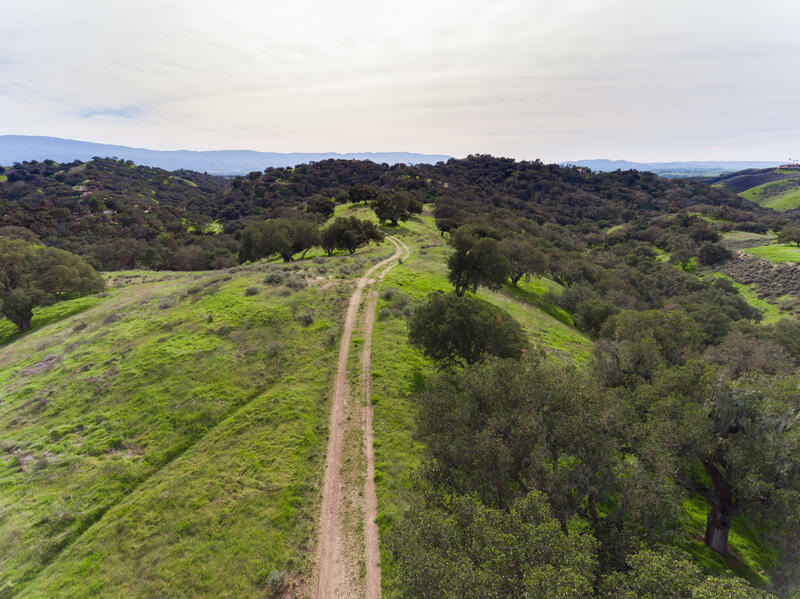 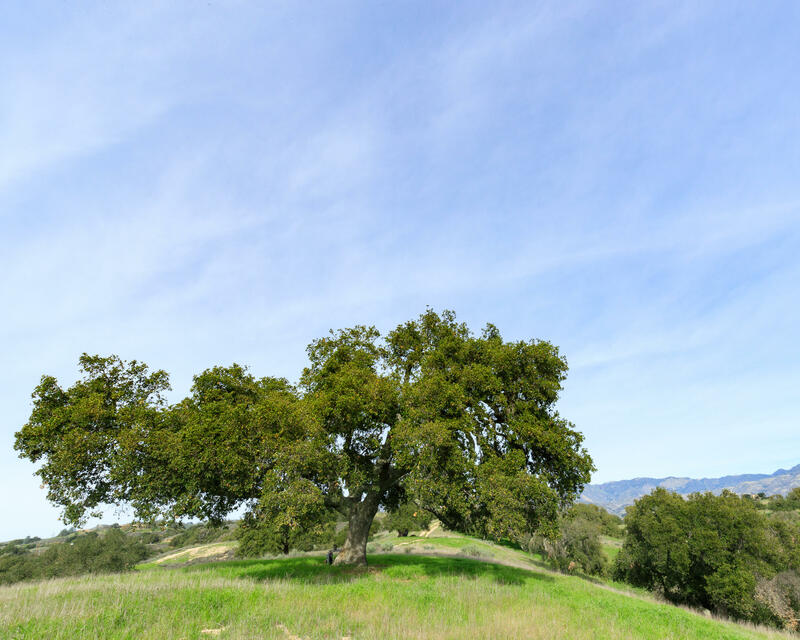 This 21+/- acre property has beautiful views of the Santa Ynez Valley hillsides and mountains with hundreds of beautifully manicured oak trees. 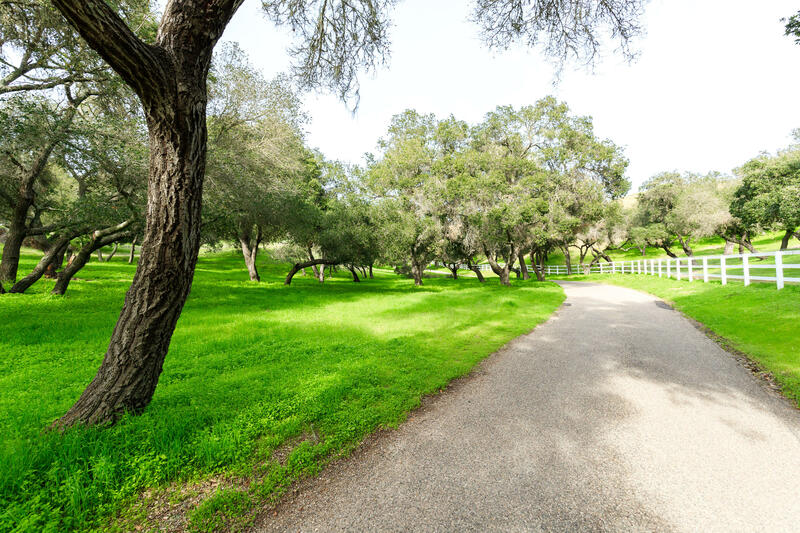 The easily accessible large building envelope can accommodate a main home and guest house. 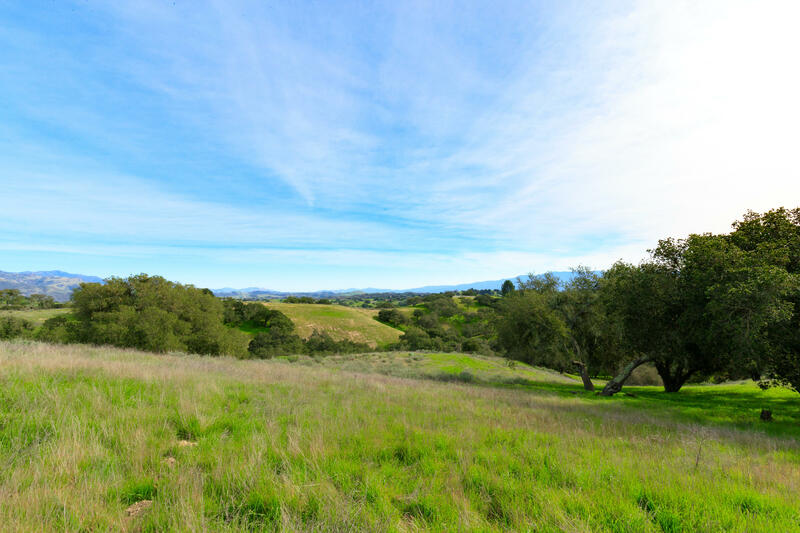 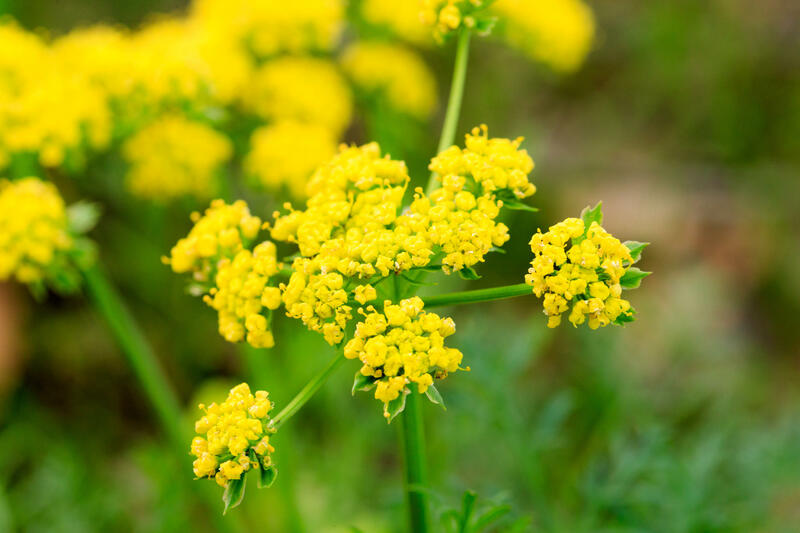 The serene Valley below has a beautiful meadow and plenty of room for pastures and horse facilities. 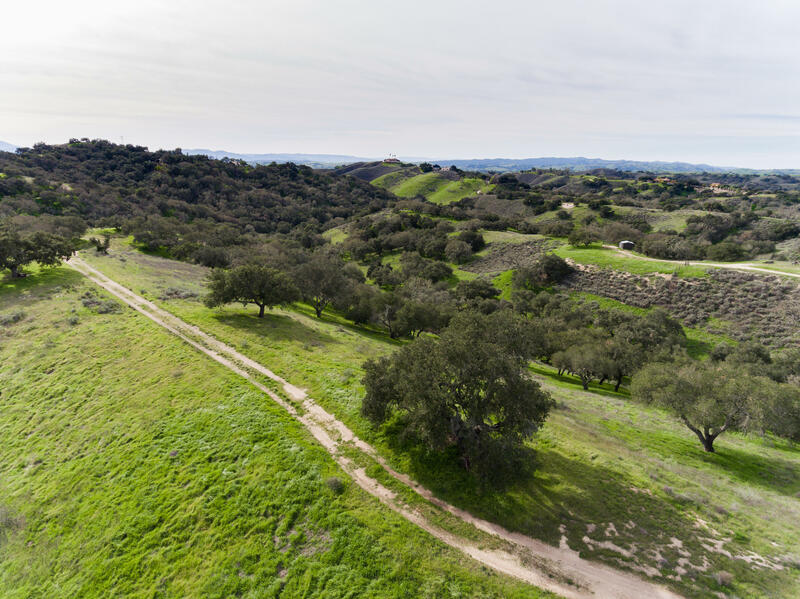 This is a wonderful opportunity to build your dream home.